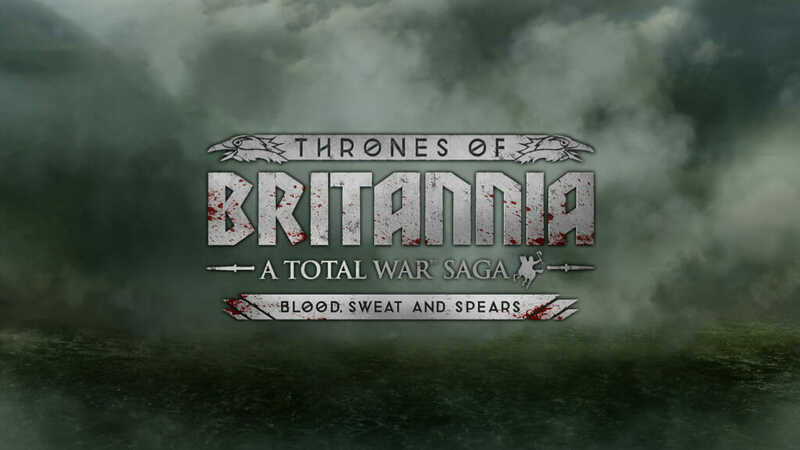 We’re nearly there with Thrones of Britannia now, and a few weeks back we invited some press and influencers to play the latest build. We let them loose with the factions of Gwined (Wales), Circenn (Scots), and Northymbre (post-Wedmore landed-gentry Vikings. Plot twist: still angry!). 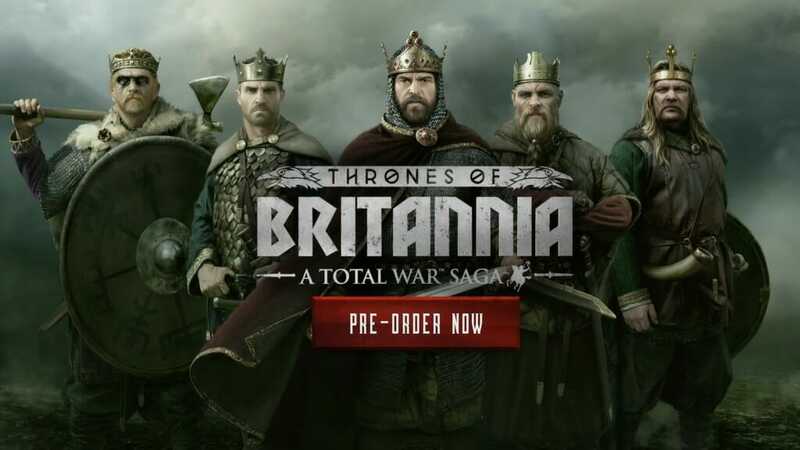 As this is the first in what we hope will be a series of Total War Saga titles, we are – understandably we hope – anxious to get it right, and we’ve been encouraged to hear the positive reactions to the many changes we’re making while we panel-beat the ATTILA engine into a leaner, sportier, more Anglo-Saxon shape. It’s been a delight to read and watch many of those impressions so far. We’ve been picking through those write-ups, videos and comments in search of criticism as well, as it helps give us a steer on what we could be doing better. The final weeks between now and launch – like any software project as it draws to its conclusion – are crucial to final quality, as they’re all about finding and squashing bugs, balancing things out, and adding polish. But there’s always more you can do, and in this case, we’ve decided to do just that. 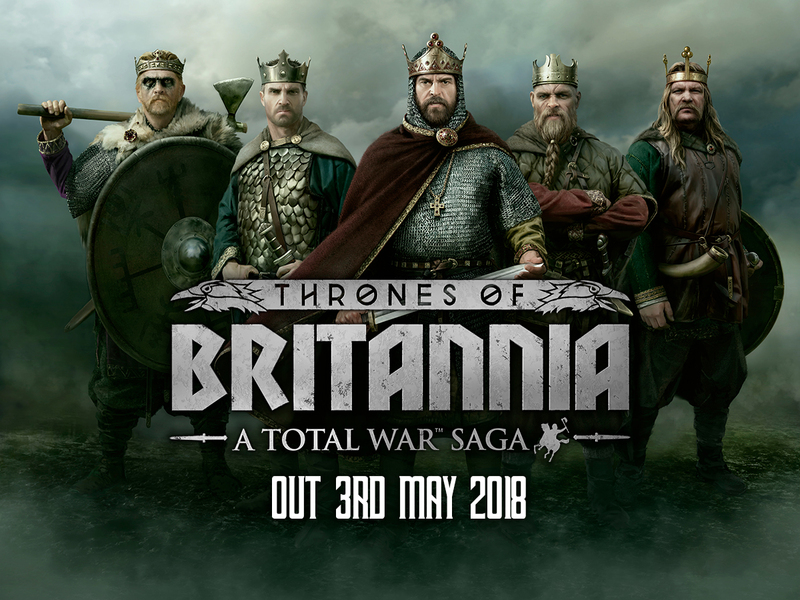 We’d like to buy ourselves a bit more time for the final push, so we’ve made the call to nudge the release date back by two weeks, from April 19th to May 3rd. Alongside our usual prelaunch procedures, we’re adding and tweaking a few features we wouldn’t otherwise have time for. These changes will include some quality-of-life UI improvements, such as showing the player a breakdown of sources contributing to their current War Fervour level. We’re also implementing multiple shades of plus-and-minus effects regarding different levels of food, and how each level interacts with upkeep and supplies. We’re doing some more balancing work on the campaign AI, chiefly regarding its aggression levels on different difficulty settings, and the number (and composition) of the armies it recruits. Generals will also change in appearance as they age, which is reflected in their portraits. Perhaps the biggest area we’re focusing on is battle. We’re making some improvements to the AI’s flanking behaviour, and we’re addressing the way the AI targets enemy units, to better account for intervening units blocking charge pathways. We’re also tweaking certain animation sets so that soldiers now hold their shields out as they walk, reinforcing the shield-wall focus of the age, and ensuring they better maintain unit coherency on the move. We’ve looked at some of the default unit-states from Warhammer, and as a result we’re implementing toggles in the options menu so you can choose which states you wish to be on by default (such as always-run, skirmish and guard modes). On top of that, we’re making a whole raft of alterations to numerous aspects of battle, including (but not limited to): collision damage, unit stats, maximum drag-out widths, collision radii, unit mass and spacing, and we’ll be removing an experimental feature you may’ve seen at work in game footage where units were slowed by missile fire, as this was affecting the coherency of the targeted unit’s formation. In aggregate, these changes are making combat feel tighter and more attuned to the age. It’s never easy delaying a launch, not least because it means a longer wait for you. But we strongly feel the game will be better for it, so do please bear with us as we get things finished up!